Charity’s childhood was a sequence of bouncing around relatives homes across cities and states, never finding a permanent adult relationship for love and support. She was unfamiliar with the concept of connectedness, stability, and consistency. By the age of 14, Charity was drinking and smoking daily and skipping school. By 20, she had two children with an abusive partner and was in a state of desperation. Referred to Unity Care, we welcomed her into our transitional housing program and encouraged her throughout her schooling at Everest College. 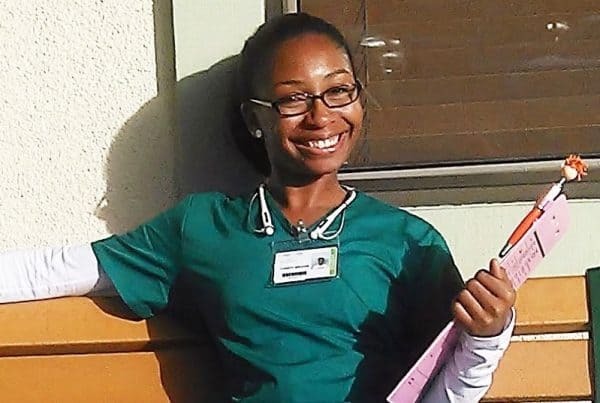 Having developed vital life skills in our program, Charity graduated from Unity Care and is now a Certified Nursing Assistant.